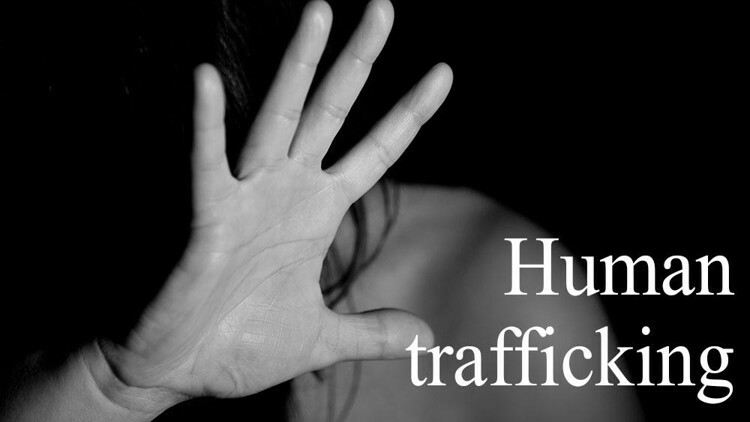 The number of rescued girls suspected to be trafficked from Nepal in continuous operations in and around Imphal and border town of Moreh since the last three days has increased to 180 including 32 males so far, officials said on Sunday. Now the rescued persons have been evacuated to registered protective and rehabilitative homes located in various districts of the State for necessary formalities, a senior official of state social welfare department said. Most of the district has Ujawala centres run by various NGOs under the guidance of the concerned central ministries. The department officials with the other concern parties are working continuously after some officials shared the information about the presence of the suspected persons at Moreh and initiated the operations with the help of law enforcing agencies. In the first instance around 40 girls were rescued from some places including hotels at Moreh on February 1. The remaining ones including male members were rescued in the next day operations one after another in Imphal and Moreh areas, the sources said. Altogether 120 persons including 17 males were rescued from Imphal areas while 60 more including 15 from Moreh areas. Meanwhile, police officials claimed to have arrested six suspected traffickers in connection with this case and investigation has been started to find out the details. At the same time the state authorities have also undertaken verification of the rescued women as some of them possess Nepal passports. There are also reports of arriving most of them by air while some by bus. But details are yet to be ascertained till the report goes online. At this juncture the Manipur alliance for child rights, an Imphal based organization working since 2005 in partnership with the Child Rights and You, Kolkata extended its thankfulness to Manipur Police, anti human trafficking unit, social welfare department and all the concerned NGOs who took different roles and made the crackdown successful.